My “narc songs” lists have proved to be among my most popular posts. They’re definitely among the most fun! I will keep posting new songs from time to time, so keep checking! Hey Bro´s, Buddies, Friends and Folks!! 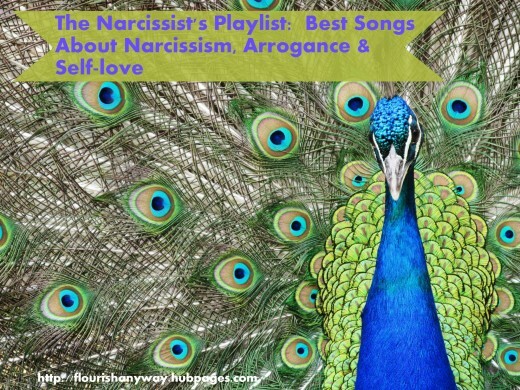 Humbly I must say that you missed the two BEST narcissist (anti..narc) songs ever written.. The Wonderstuff – Full of life-Happy now 🙂 Saved my life!!!!!!!!!!! Seriously. The Wonderstuff – On the Ropes (from same album) You get 10 years of psychotherapy in 3.3 min.